The health properties of turmeric, Manuka honey and lemon are out of this world. 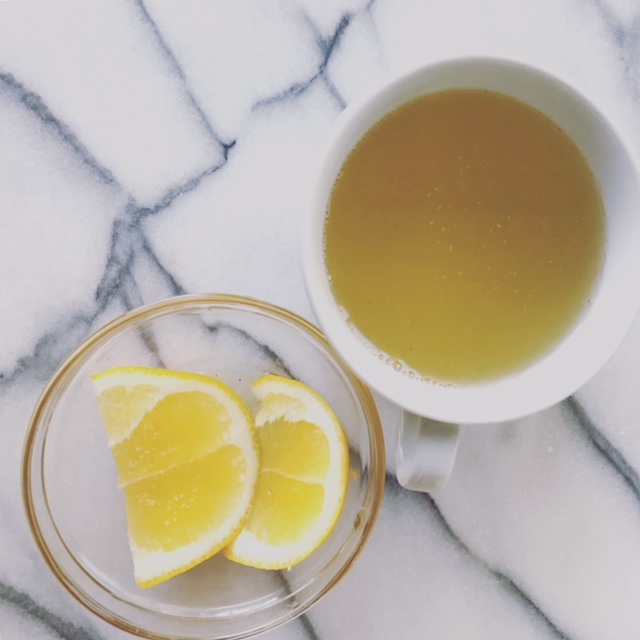 They each have their own anti-inflammatory and healing magic –so why not down them in one punch with my turmeric lemon honey tea?! I’ve been super sick for almost a week now — but what made things bearable for me were the throat soothing and overall body calming effects of these ingredients. 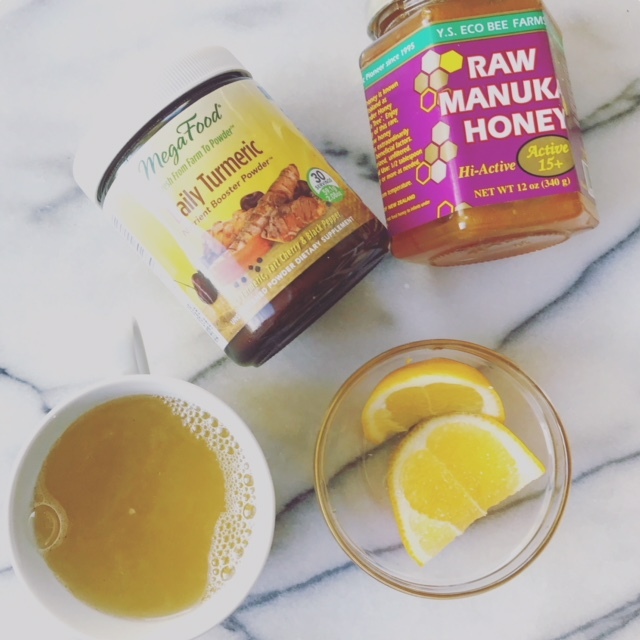 My go-to secret over the past year – has been Manuka honey – and for a variety of reasons. 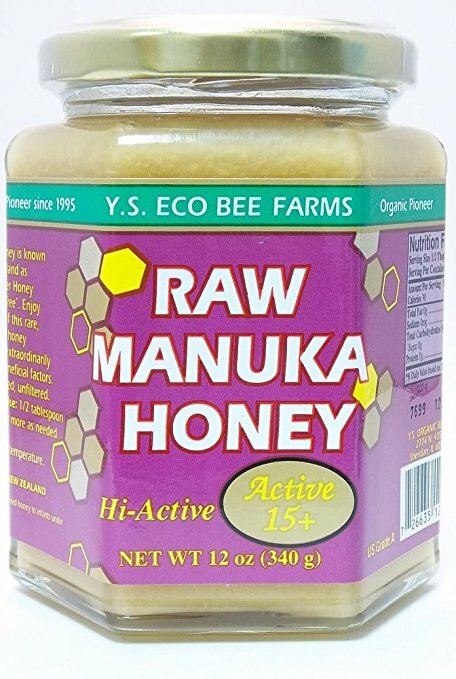 Manuka honey hails from New Zealand and is regarded as one of the most beneficial and nutrient dense honeys in the world. It’s known to aid digestive illnesses, sore throats and acne — and cures gingivitis. In other words, it does wonders in terms of reducing the body from all forms of inflammation. 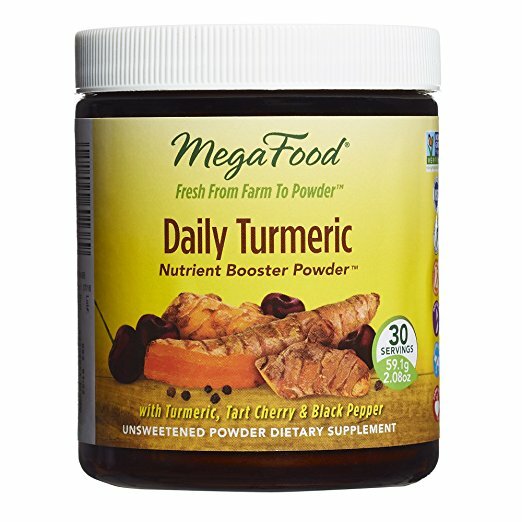 Turmeric is an anti inflammatory spice used in Chinese and Indian medicine. It inhibits cancer, improves liver function and lowers cholesterol among a plethora of other awesome jobs! Celeb trainer Ashley Borden also sings its praises and incorporates it into her daily regimen. And we all know this bright yellow kitchen staple has endless healing properties too. 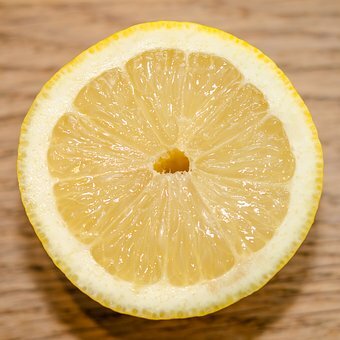 To mention only a few, lemon aids in digestion, boosts your immune system and boosts collagen production (so you can have awesome and glowing skin! ).